The 1940's were a dark period in Europe's history. Matisse was working from the South of France at the time and he came up with this calming, serene painting entitled 'Interior with an Etruscan Vase'. Although there is no clear light source to brighten up the overall mood, he resorted to a beautiful combination of light and dark colours that surround the smiling woman sitting at the black table. It's easy to understand why he was also known as 'The King of Colour'. His painting inspired me to create a sustainable capsule wardrobe in casual - creative style. The looks can be worn in situations such as a creative office environment, going out with friends or attending social events that are a bit more preppy than usual. 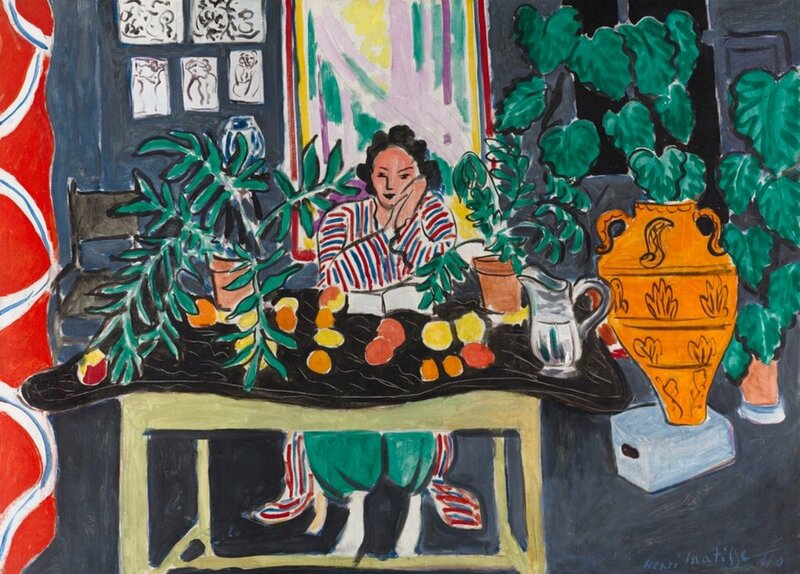 Henri Matisse: from painting to capsule wardrobe. Ep.5 | Wonder Wardrobe. 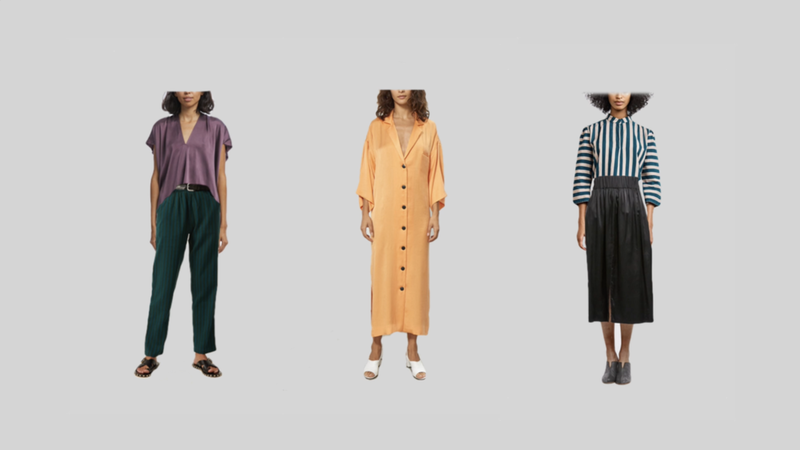 This capsule includes 6 tops, 3 dresses, 4 bottoms that result in 27 beautiful and eco-friendly outfit combinations. Style: Casual style with creative elements. Materials: Tencel, Organic Cotton, Silk. 58 fashion methods from the Wonder Wardrobe Course were applied in the making of this capsule. Let me know in the comments what you think about this capsule or if you have any questions or suggestions. Please, don’t forget to share this post if you found it interesting and useful!